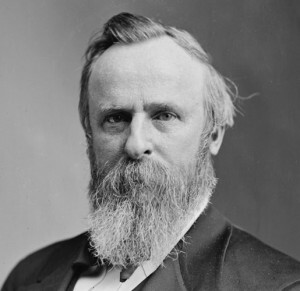 Early in the year 1877, the government of the United States was grappling with the hotly contested presidential election of November 1876, between Republican Rutherford B. Hayes and Democrat Samuel J. Tilden. Votes were being contested around charges of voting fraud and intimidation and the Congress was thrown into disruption as threats and vitriol filled their chambers. Democrats began a filibuster and threatened national disorder and even civil war. After many days of near chaos, a group of politicians from among both parties secretly gathered at the Wormley Hotel in Washington to attempt to resolve the issue and save the union from potential disaster. A deal was struck in that smoky hotel room which would affect the history of Black people in America as no other event before or since. The Compromise of 1877, as historians call it, was the deal in which white people–North and South–agreed that Blacks would be returned to virtual slavery, devoid of civil rights, assigned to permanent inferiority. If Republican Hayes were allowed to become the 19th president, the agreement stated, he would remove the federal troops in the South that were protecting the rights of Blacks against the violent ex-Confederates and Ku Klux Klan. The vanquished Southern slave-owner class would be free to return to power and enforce the old slave law free of federal control. This so-called Compromise of 1877 is arguably the most significant event in Black history, in that it brought all whites together in the solemn cause of American white supremacy. No other event–not the Civil War, and not the Emancipation Proclamation–so specifically and directly affected the future status of the Black man and woman as a whole. Jim Crow laws took immediate effect; lynchings, mass murders, and pogroms escalated; Black property was stolen; and whites moved Blacks out of employment in trades and industry. 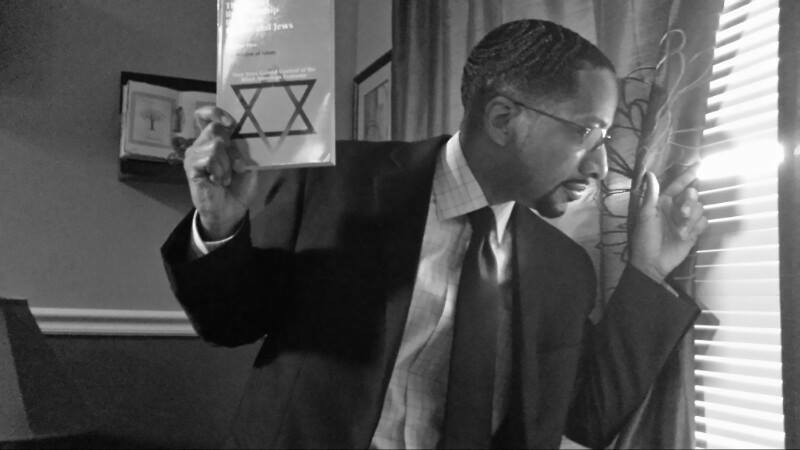 But the most ironic and profound feature of this episode is that on the same day that White American politicians decided to end “Black Progress”—forever, The Founder of the powerfully progressive Nation of Islam, Master Fard Muhammad, was born in Holy City of Mecca, Arabia. 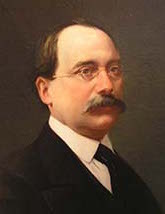 Further, it was a Jew and meeting participant, Louisiana congressman William M. Levy, who carried the message to the Congress and assured the Southern racists that their interests had been secured. His entire speech to Congress is firmly inlaid in the Congressional Record (March 1, 1877) and is considered by historians to be the most significant of the speeches in the whole lengthy debate. In it, he assures the North that “the white people of Louisiana” will be fair and just to “the colored race,” and that the rumors of the egregious racist violence were simply “slander”–the whitest of all white lies. Arguably, these two events, happening on the very same day–the “final straw,” so to speak, for the white man to “do right by the ex-slave,”and the birth of the Blackman’s Lord and Saviour, are the most significant events in American history.